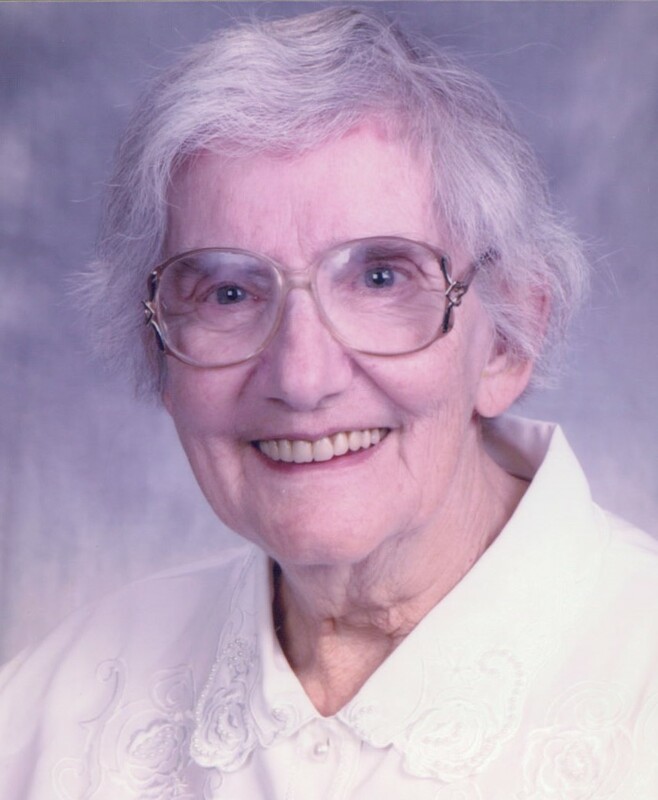 Barbara J. Williamson, 91, of Fremont, OH passed away surrounded by her loving family on April 10, 2019 at ProMedica Memorial Hospital in Fremont, OH. She was born on February 18, 1928 in Tiffin, OH the daughter of Elmer and Alice (Teal) Deppen. She was a 1946 graduate of Fremont Ross High and received her BS Degree in Education from Bowling Green State University. Barb married Robert L. Williamson on June 19, 1949 at the First United Church of Christ and he preceded her in death on April 11, 2014. She retired from the Cafeteria at Fremont City Schools after many years of service. She had also worked at Williamson Cabinet Shop for many years with her son, Ron and her husband. Barb was an active member of the Rebekah Lodge of the International Order of the Odd Fellows. She enjoyed puzzles, reading, crafts, knitting and traveling. Barb loved to spend time with her family and friends. Barb is survived by her children, Ron Williamson and Dave (Cathy) Williamson both of Fremont, Jeff Williamson, Davenport, IA and Christie (Michael) Wolf, Sevierville, TN; siblings, Grace May and Emma Strader of Indiana, Arlene Emery of Alabama, Lois Lamb of New York and Pearl Payne of Louisiana; grandchildren, Jackie (Matt) Bieber, Jamie (Sara) Williamson, Elizabeth (Andrew) Stern and Jason (Jessica) Wolf and five great-grandchildren. She was preceded in death by her parents; husband, Robert Williamson; son, Bobby S. Williamson; siblings, Clifford Deppen and Mary Alice Jackson. Service: Saturday, April 13, 2019; 3:00 p.m. at the funeral with an hour of visitation prior to the service. Pastor Bill Walk will officiate. Burial: Monday, April 15, 2019; 10:00 a.m. at Greenlawn Memory Gardens, Clyde, OH. Memorials can be made to Hospice of ProMedica Memorial Hospital or Bethesda Care Center. Sending my deepest sympathies to all of you. May God bless and keep you during the days ahead. Rest in peace Barb. prayers to the Williamson’s and Wolf’s. My thoughts are with you today. My deepest condolences and prayers for peace to everyone at this time in your lives. God Bless you all, as you deal with all this, we all know it’s not easy. We wish we could be there. Keeping you all in our thoughts and prayers. So sorry to see the passing of your mom. She was such a sweet and loving lady. I can remember her easy going, positive attitude from church and at school. You are all in my thoughts and prayers. I was saddened to read of your Mom’s passing and want you to know that I feel a great woman has gone home to be with Jesus. My prayers are with you at this difficult time.